vanquish Fuss-free and easy going buyer. Smooth deal. dragoleam Responsive. 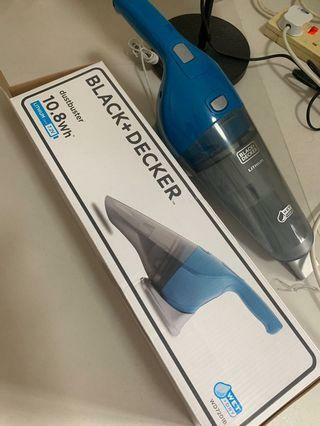 Smooth and efficient deal! 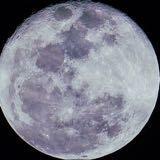 jimlee1 Great seller to deal with! ministryofbikes Great seller to deal with! Item delivered as described. 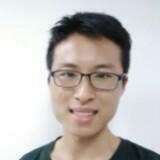 @aileengong is on Carousell - Follow to stay updated! In good working condition. Model TL-WR840N. 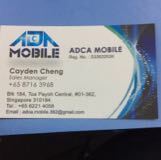 Self collect from Tai Seng. 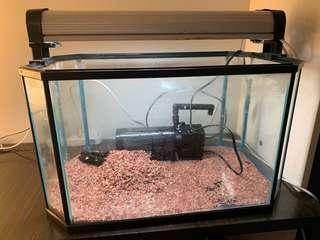 Selling a fish tank with working pump and light, and everything you see in the pics (sand + pebbles + wood). Dimensions are approx 45cm(L) x 25cm(W) x 30cm(H). Did not measure so these are estimates. Selling as changing hobby. Self collect from Redhill. Lightly used. In good working condition. Comes with remote. 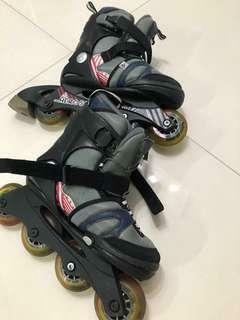 Buyer to self collect from Redhill. Price not negotiable. 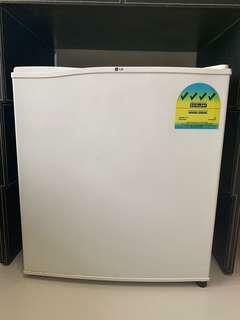 Selling a LG mini bar fridge in good working condition. 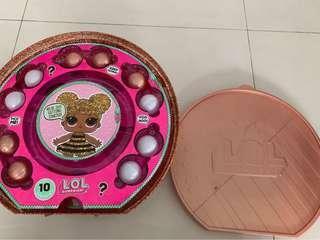 Please see pics for model and dimensions. 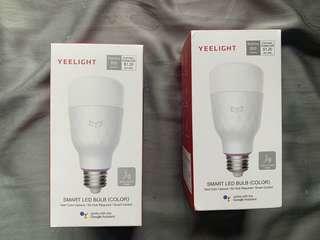 4 ticks for energy savings! Self collect at Redhill. Thanks. Almost brand new. 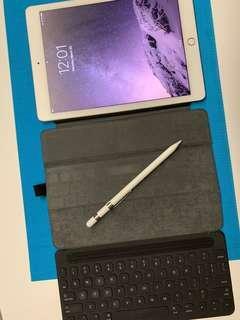 Less than 2 years old and working well. 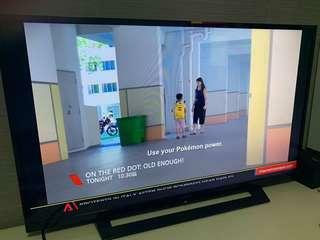 Lightly used as second TV. Comes with digital antenna and remote. Self collect at Redhill. Thanks. 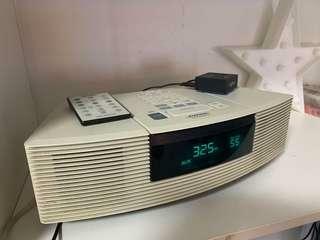 Bose CD/radio wave system in good working condition. Experience room filling sound. 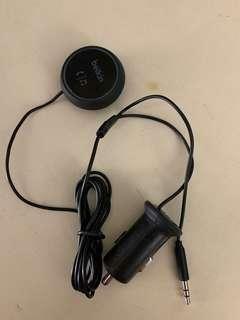 I am including a logitech bluetooth adaptor, so it is bluetooth enabled. Use the great sounding speakers to listen to your Spotify or Apple Music without splurging on a Sonos player. Self collect at Redhill. 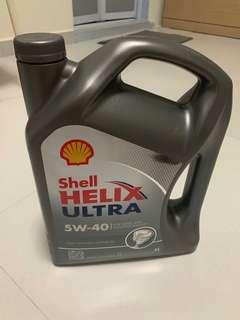 Selling 4L of Shell Helix Ultra 5W40 fully synthetic motor oil. I have 2 bottles to sell, so can give some discount if buying both. Self collect at Redhill. As seen in pictures. Missing one of the mid size balls. Almost all are unopened, except for 2 balls. 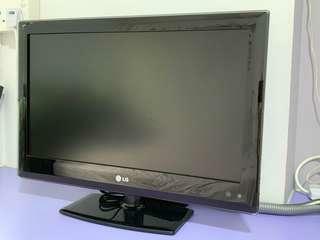 Selling a 22in LG LED TV. Works well, and can be used as computer monitor. Note: not smart or digital TV. 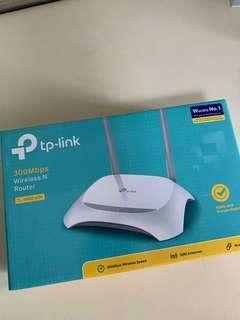 Will require digital tv box to receive digital signal. 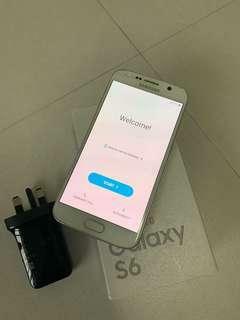 Selling used Samsung Galaxy S6 32GB. Working well. Some scratches and dents at the edges and charging hole. 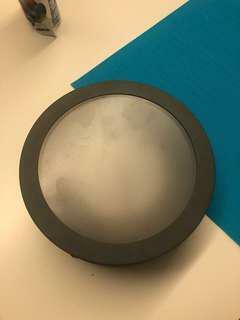 Glass is lightly cracked at the top left corner. 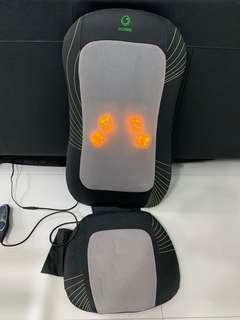 Selling a used Ogawa massage seat. In good working condition, with some scuffs on the leather (as shown in pics). Good for back massages. 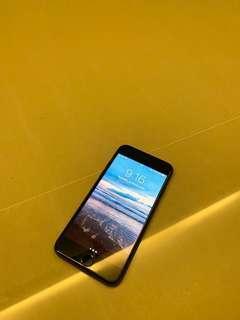 Selling a Iphone 8 64gb. 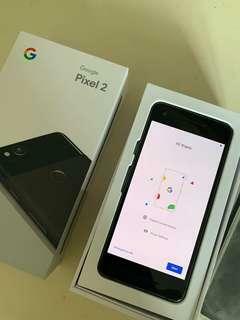 Comes with box, charger, headphone. A year old. Screen has no scratches, but edges have dents and scratches (as shown in pics) Buyer to self collect from Redhill. Thanks. 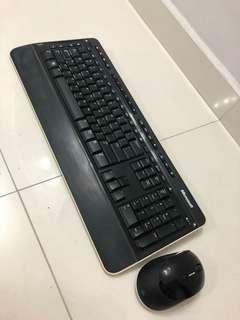 Selling a used Microsoft wireless keyboard and mouse set 3000 v2. Uses 3 x AA batteries (not included).